Burnin' Rubber at the Sailun Tires Track Event! 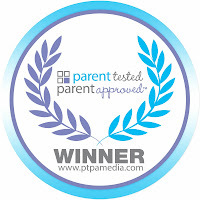 In May I wrote that Sailun Tires were given the PTPA (Parent Tested, Parent Approved) Winner seal and that I'd be attending their Summer Track event on June 12th in Brampton. The object of the track event was to compare Sailun Tires to a high end brand, and see how they performed to one another in a blind test. It was also a great excuse for a bunch of local bloggers to burn rubber and have an incredible day in the glorious sunshine! How Do Sailun Tires Perform Compared to High-End Tires? 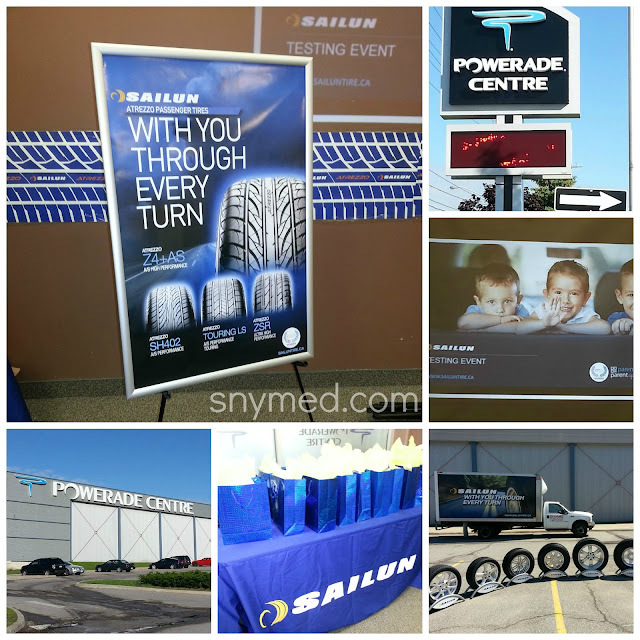 When I arrived at the Powerade Centre in Brampton for the track event, Sailun Tires told the group that in blind tests their tires usually perform just as well or better as high-end brands. I thought that this was impressive, especially because the Sailun Tires are priced about half the price of the big brands. I decided that I would see for myself how the Sailun Tires performed. 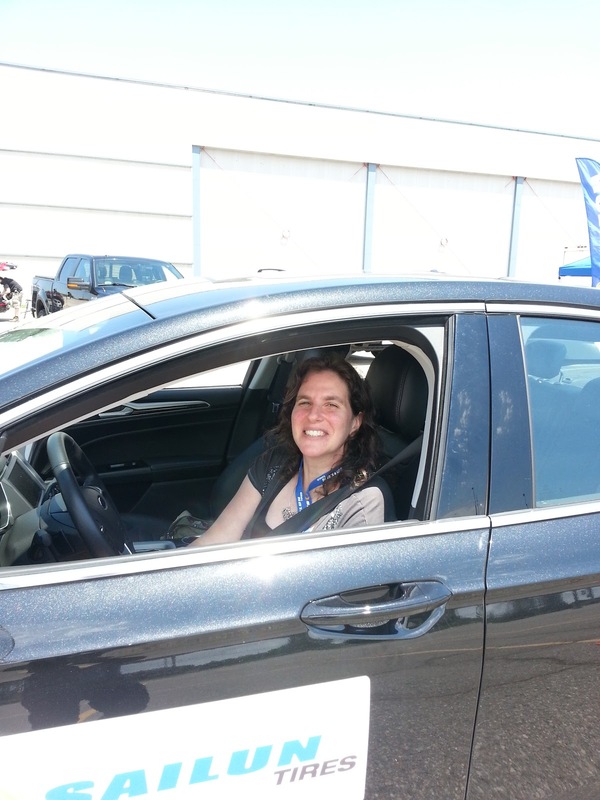 I admit that I was excited to get behind the wheel of the test car to "burn rubber" around the closed track. It was great fun manoeuvring around a course laid out with orange pylons, and seeing how brand A tire performed to brand B tire. At one point, a professional racecar driver whipped me around the track, and that was quite the thrill ride! In my opinion, although both tires performed well in two identical cars, I found that the Sailun Tires performed better. I just found that the Sailun Tires were more responsive, "stickier", and hugged the curves of the track better. Their motto is "With You Through Every Turn", and having tested the Sailun Tires, I would say this is accurate. Are you looking for a tire that offers quality, safety and value? 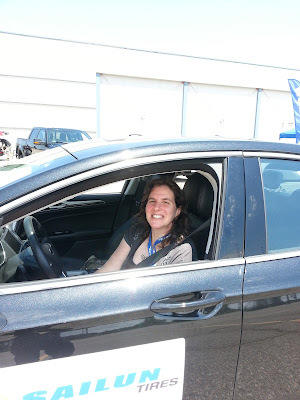 The Great Blogger Team at the Sailun Tires Track Event! Do you think that your current tires are dependable? Would you be happy to WIN a $100 Petro Canada gift card or a new set of Sailun Tires? Mom vs. the boys, it was SO much fun! Atrezzo Z4+AS, the only one fit my car. Thank you, I have notified Sailun that the Rafflecopter does not allow for a comment on their own blog. Went to that link, I see the Rafflecopter form there, but they want a comment left on that post, but I see no way to do that???? Thanks Debbie, I will notify them right away. I think good tires is so important. I once had a tire blow out and it was so scary. Looks like a great time was had at the test track. So true, Country Mouse, City Mouse! We had such a great time, and the weather was perfect! So fun!! I bet you had a blast burning rubber ;) hehehe. It's VERY important to have good tires and makes all the difference, especially if you're ever in a situation that is hazardous. Brandi, absolutely right! The day was such a blast, I came home giggling! Thanks Jenn, I loved our track day together! Looks like a great way to get out your frustrations haha. My dad always said, don't skimp when it comes to tires. Randa, your dad sounds like a wise man! I thought I was going fast until I got in the passenger seat beside the professional racecar driver! Sweatin' bullets! I would choose the Atrezzo SVR LX tires as they are high performance and for all season. And they look stylish as well. 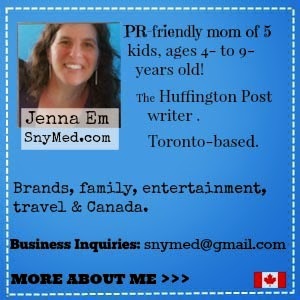 Thank you for your entry, Monique! What a fun event! Great to try the tires in a test situation. Leslie, it was a fun way to test tires, that's for sure! I would choose the Atrezzo Z4+AS as it gives you the best performance in all kinds of weather conditions!